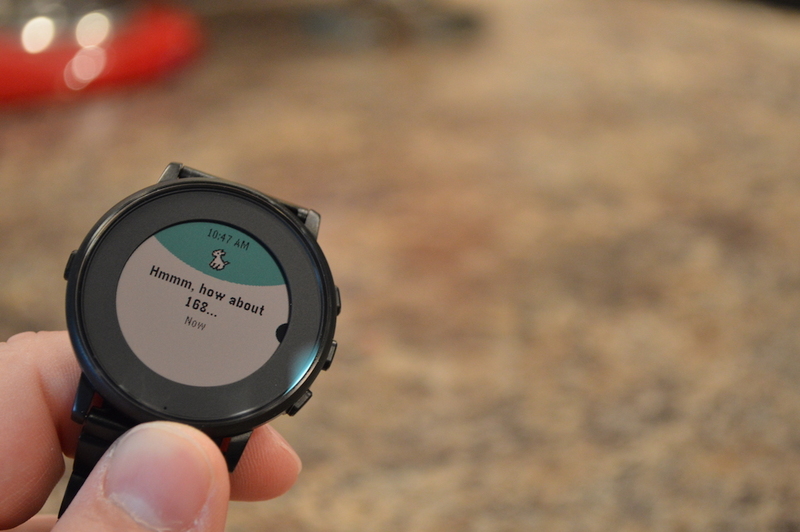 Snowy calls itself the first personal assistant for Pebble Time, and with all of its included features, it does a pretty good job at that. We have put together a list of what we think Snowy’s best features are. 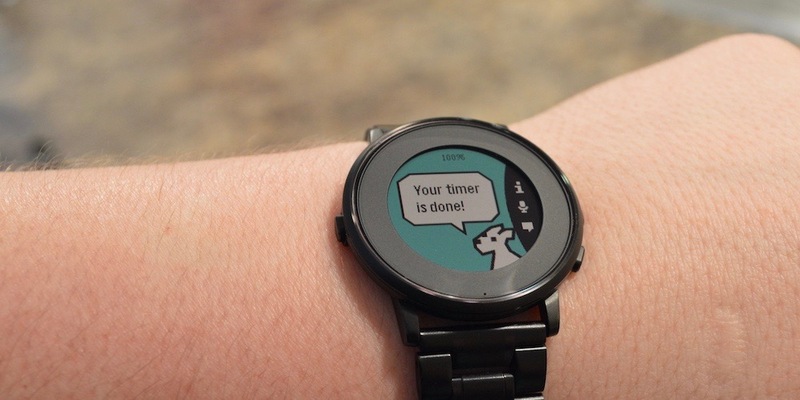 Instead of digging through your list of installed applications on your watch, let Snowy do the work for you. 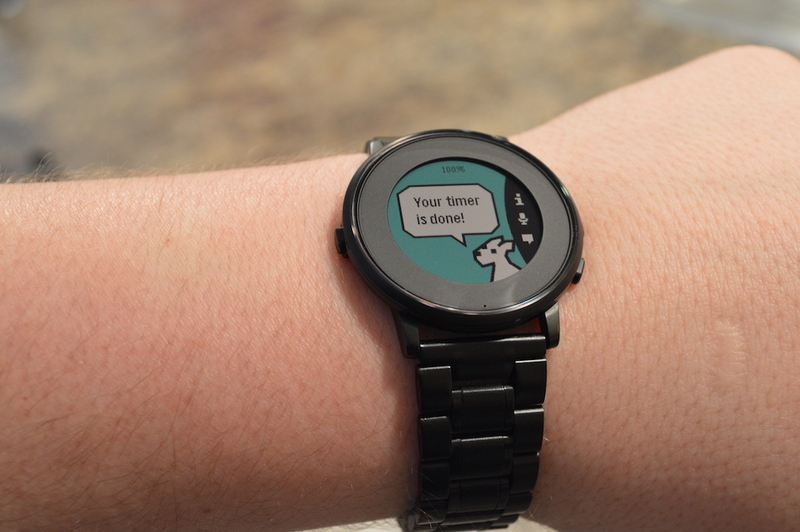 Simply speak what time you’d like your alarm to go off and Snowy will add an alarm directly onto your timeline. Snowy will also set a timer for whatever duration needed with a simple spoken command. 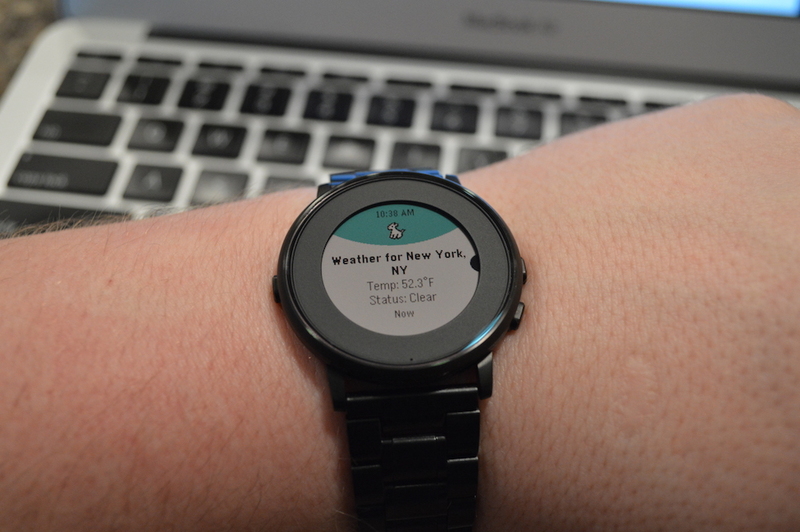 Snowy integrates many of its features directly into your timeline on your Pebble. Once an alarm is set or a calendar event is added, it falls in line with your other events on your timeline. Snowy is pretty consistent with adding events onto your timeline after they’re input. 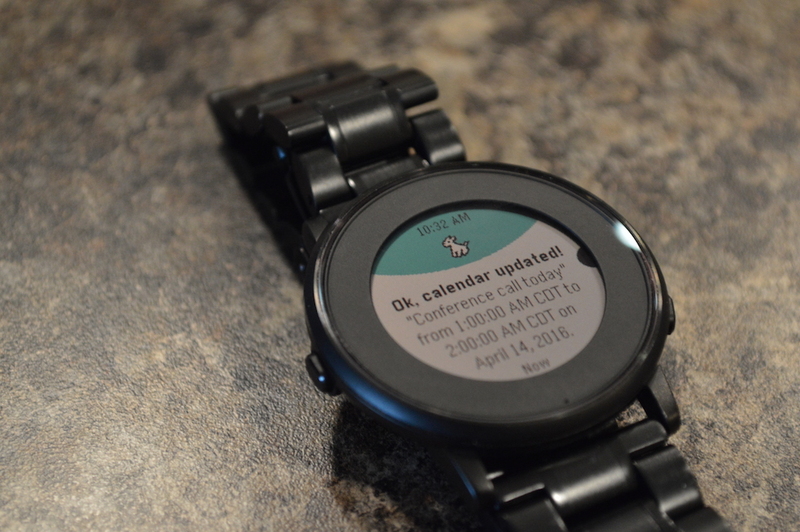 The biggest issue we found during testing was that Snowy only adds events to your timeline on the watch itself. The application doesn’t add events or meetings to your default calendar on your phone. 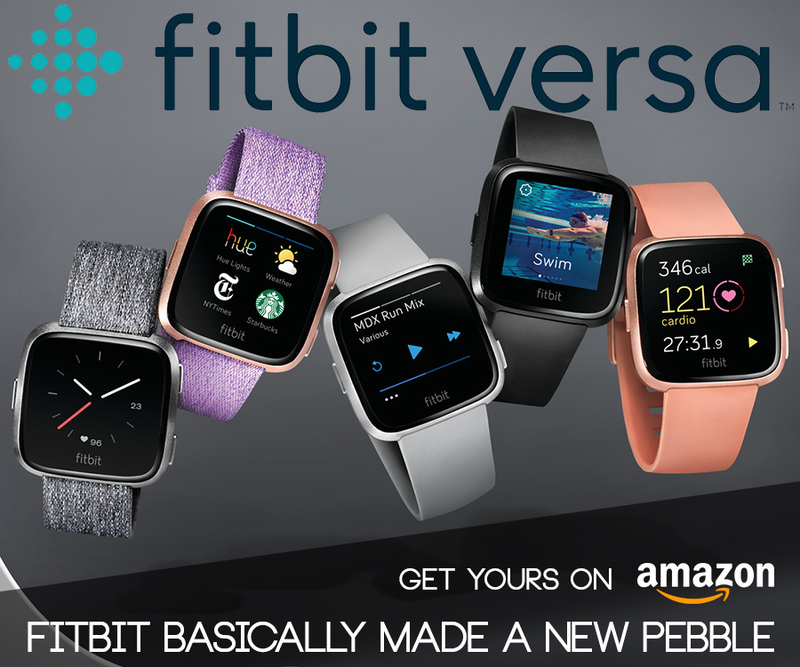 This may just be a limitation of the Pebble/phone relationship but, if you’re a heavy calendar user, this might be a deal breaker. If you’re not a fan of weather watchfaces, Snowy has you covered. Users can check the current weather or an upcoming forecast based on their location or whatever city you dictate to Snowy. Weather results showed up quickly and consistently when we were testing this feature. If you need to do some quick calculations without pulling out your phone, this feature will definitely come in handy. Snowy will add, subtract, multiply or divide just about anything you can throw at it. (By the way, 5,486 x 36.3 = 199,141.8) Snowy also features a tip calculator for when you need to know what 18% is on a $48 tab after dinner. Snowy also features a built-in translator that gives you a confidence percentage when displaying a translation. This could definitely come in handy if you’re traveling abroad. 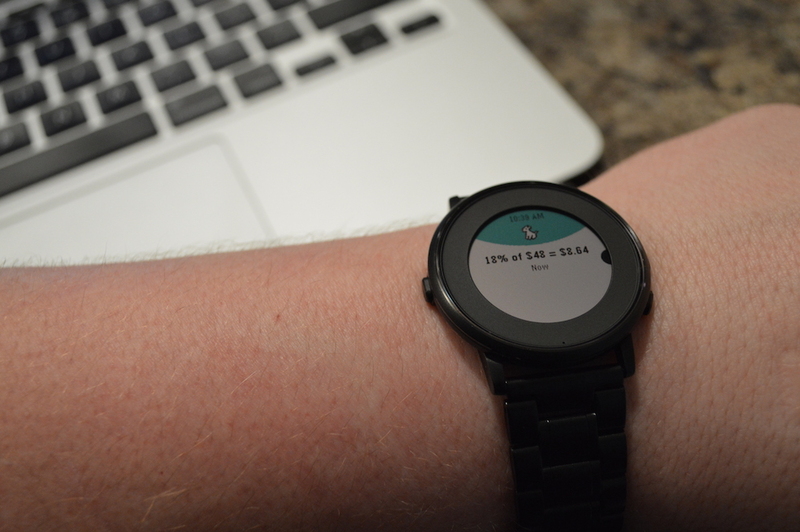 The application also accesses health and fitness data from your watch. Simply ask how many steps you’ve done or how far you have walked and Snowy will display the current results alongside a little bit of encouragement. If you need help making a quick decision, Snowy can help with that too. Ask Snowy to flip a coin and it will give you a simple heads or tails. If you need something a little more specific, Snowy will pick a random number between any interval given. We tested ranges like 1-10, 1-50 and 1-500. Snowy came back quickly with a response for each one. After testing Snowy for a couple of weeks, we feel pretty confident in recommending it (even with its $2.99 price tag) to anyone that might find the features we mentioned useful. 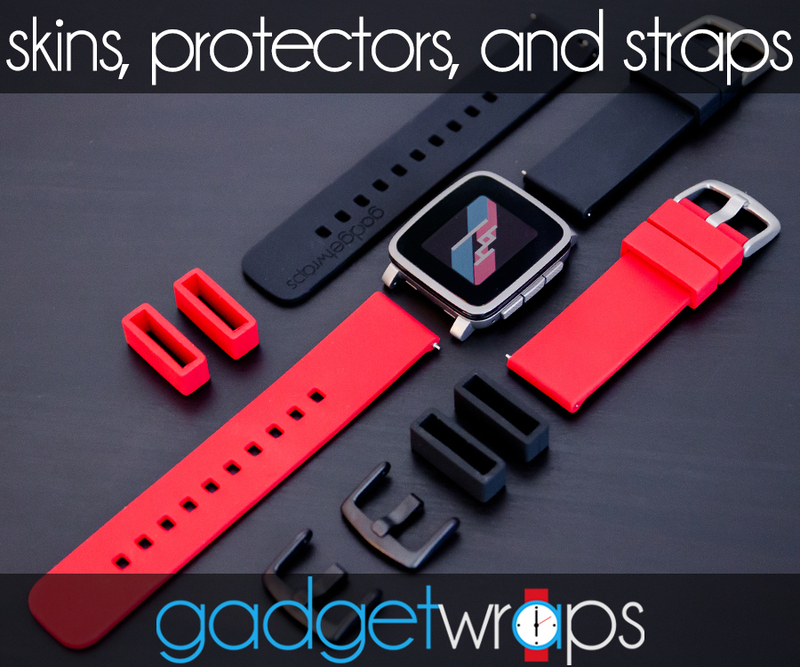 The list above isn’t completely exhaustive, but these are the features we found most usable. Snowy isn’t without quirks or faults. Sometimes commands aren’t interpreted properly or they aren’t heard accurately the first time, but overall the functionality was dependable. The biggest drawback to Snowy is really just learning everything it can do. The list is really long and to say that Snowy packs a ton of features is definitely an understatement. Some of the commands are long and cumbersome. If you’re not too careful you might throw Snowy off by adding in an extra word or two. This isn’t always the case, but it did stumble a few times when the command wasn’t spoken exactly as Snowy is meant to interpret it. If you still need more info or you want a full list of commands, head over to Snowy’s page and check it out. What are your thoughts on Snowy and all of its features? What apps do you use that take advantage of the built-in microphone? Let us know in the comments!